Tank: the special chemical and impact resistant polyethylene. Hoses: reinforced high quality rubber. To purchase a sprayer attachment 2000 years, the Price of the sprayer. 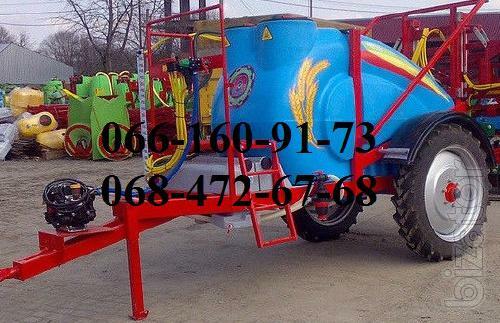 Prodaja mounted sprayers. Op on 2000l, 25000л.